Hyeon Soo Lim, who is in his early 60s, is pastor of the Light Korean Presbyterian Church in Mississauga, Ont. 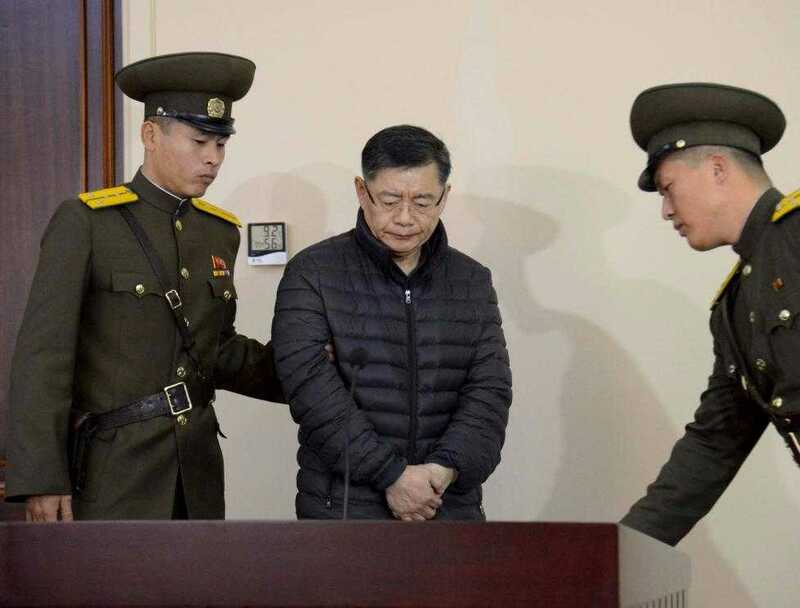 He was charged with several offences, including harming the dignity of North Korea’s supreme leadership and trying to use religion to destroy their system. Last Wednesday, after Lim was sentenced to life in prison at hard labour, his Toronto-area community urged Prime Minister Justin Trudeau’s new government to get involved.